One of my favorite sacred spaces in the world is Kanha. 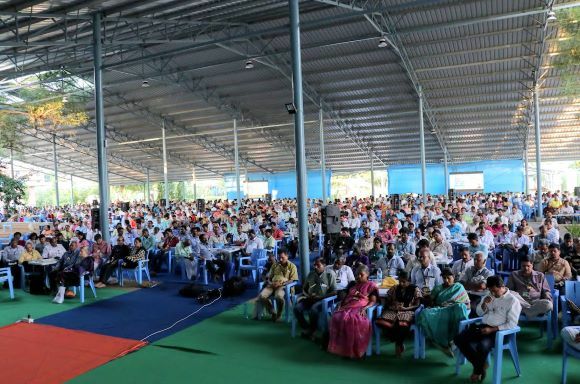 On the outskirts of Hyderabad, it is the epicenter of the Heartfulness movement, where more than 40 thousand people convene to meditate together, at least four times a year. During the event, lots of interactive activities unfolded. Love was in the air, as is often the case around ServiceSpace. Lots of love to all of you for being the seed for so many delicious fruits! Beautiful!! I wish I could have been there my dear friends! Thank you so much for sharing, so beautiful!! As a new comer, I can only thank with full heart for all the inspiring experiences...hope one day to be able to share mine! Thank you, thank you........my heart is full! the best alternative to Tripadvisor USA restaurants .. Take away is the IOS & Android app Compare the hamburgers around you according to price, distance & rating either via list or map view.